Since 2005, we have been the leader in custom website design, print design, and marketing in Lexington, KY.
Planning to launch a website for your new company or business? Are you looking for a new brand or logo design for your new or existing business? If so, you're at the right place!!! We create memorable website and brand solutions through various technology platforms so you are ahead of the curve we create together. Call @ 859.309.FUSE us or email us today and see how Fusioncorp Design can enhance your business and help you exceed your goals. 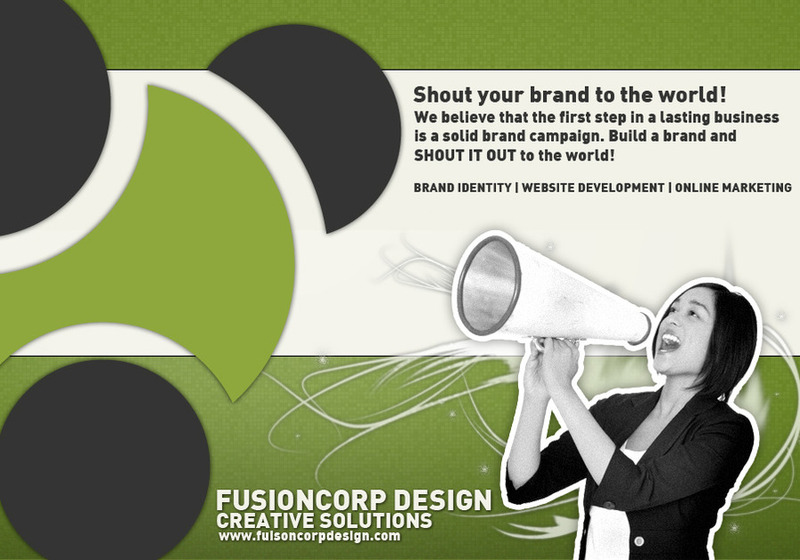 Fusioncorp Design Mediahouse is an Interactive Marketing Agency specializing in professional Web Design, Marketing and Advertising.